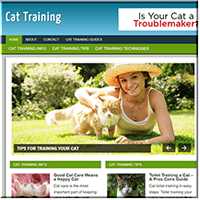 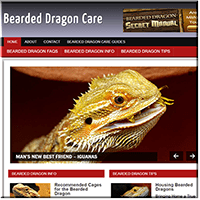 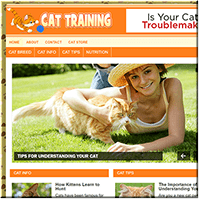 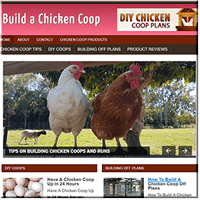 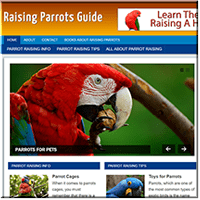 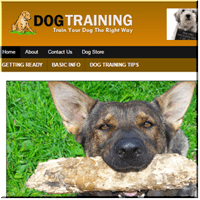 Are you planning to start an authority website in the pets and animal niche? 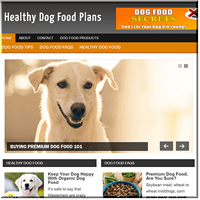 The dog pet alone is a 21 billion dollar niche. 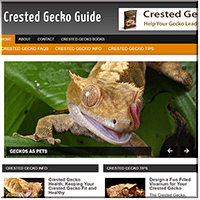 You can quickly start a website in this market with our ready made websites below.